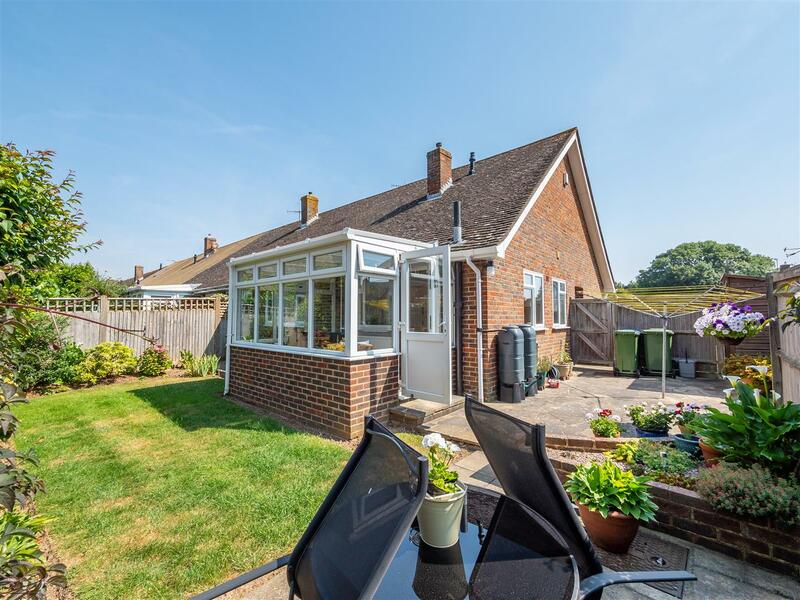 Rowland Gorringe are delighted to offer this two bedroom bungalow located within the sought after Blue Haze development. 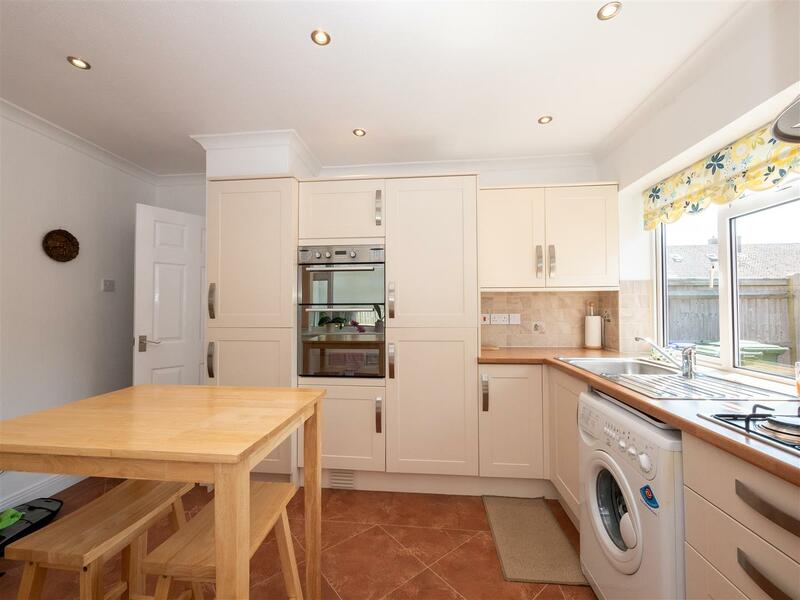 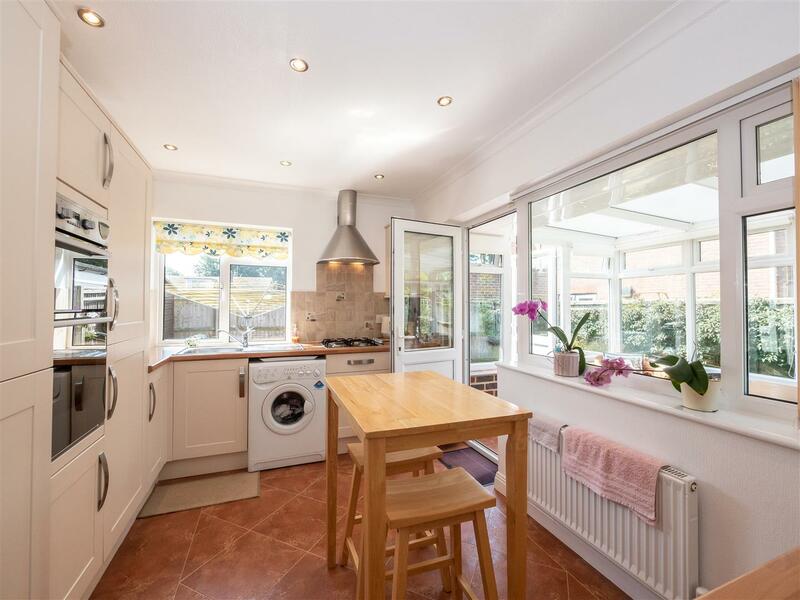 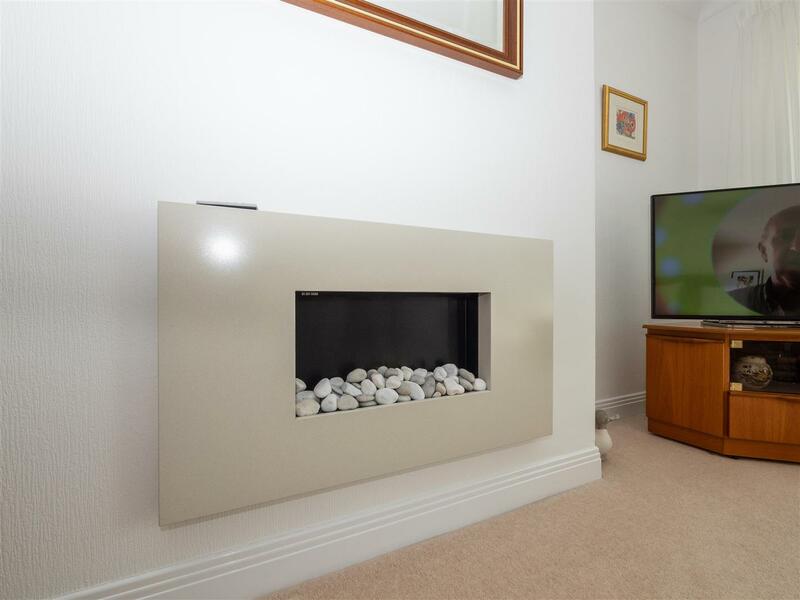 The property is well presented throughout with accommodation briefly comprising of entrance hall, living area, kitchen diner, conservatory and bathroom/wc. 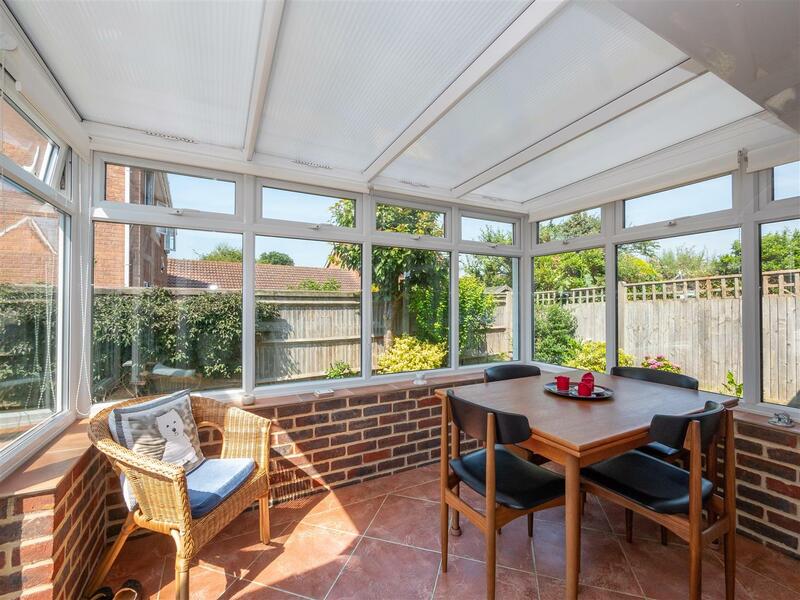 The rear garden is the favoured south west aspect being mainly laid to lawn whilst to the front there is off road parking and garage. 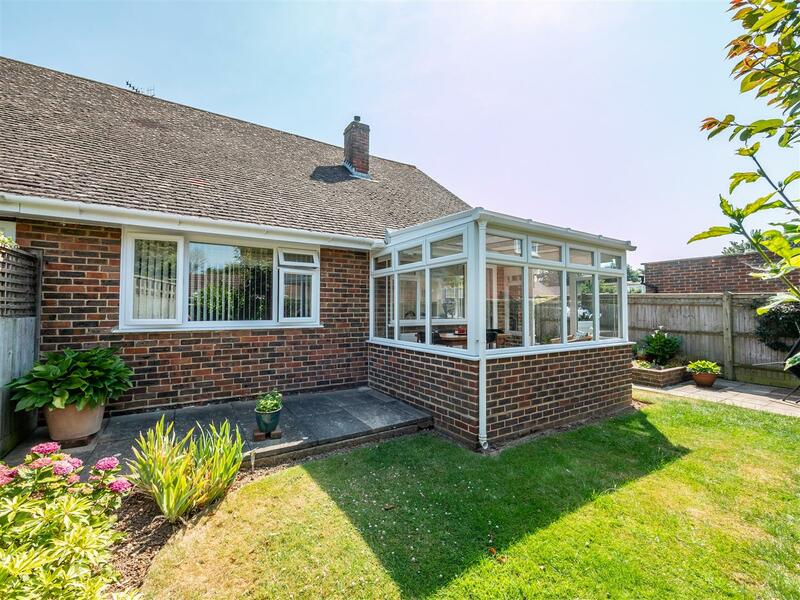 A well presented light and spacious two bedroom bungalow with south west facing garden and garage. 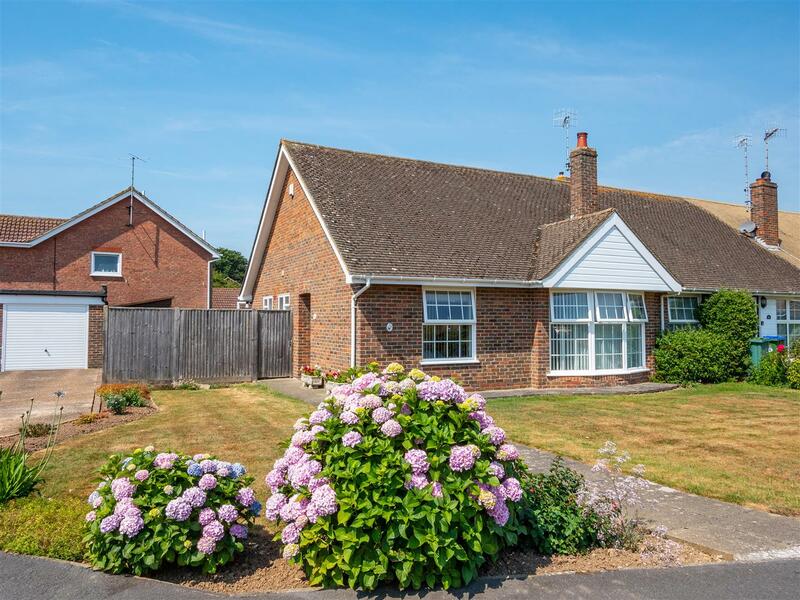 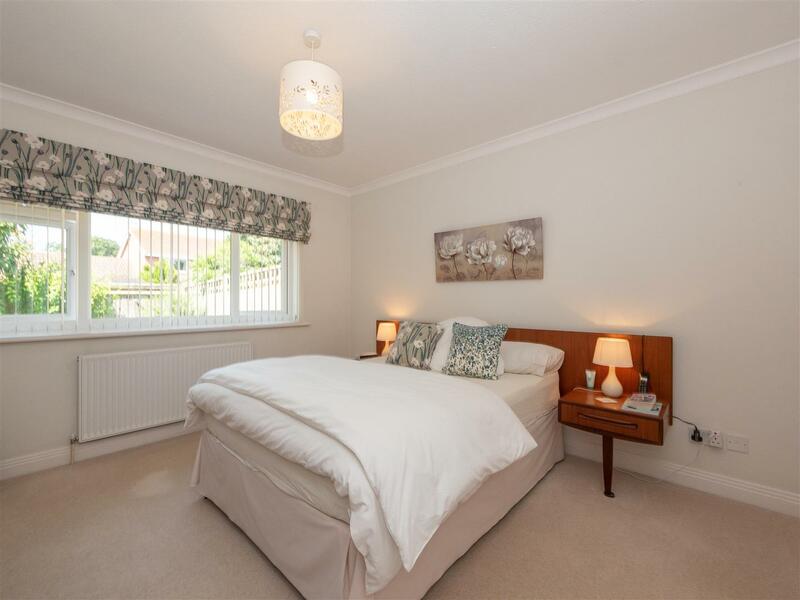 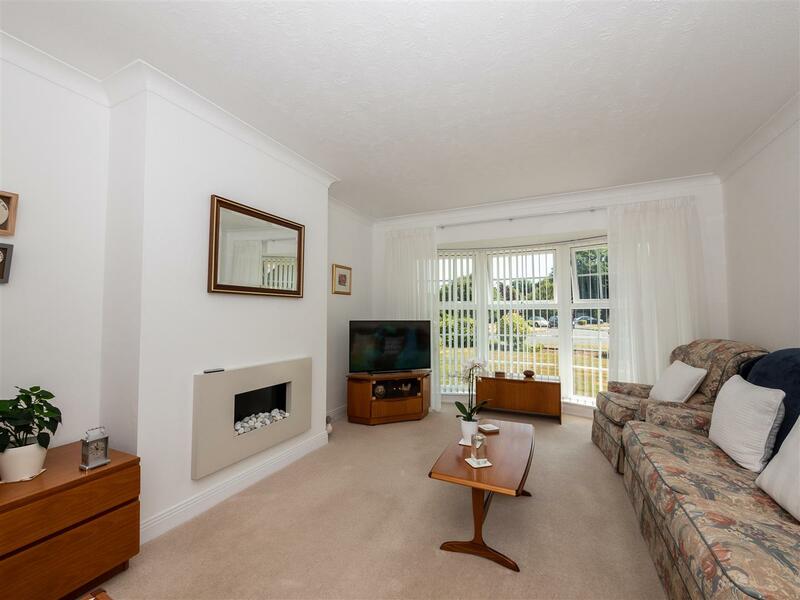 The bungalow offers spacious accommodation throughout comprising of entrance hall, living room with floor to ceiling window, kitchen with adjoining conservatory leading onto the rear garden. 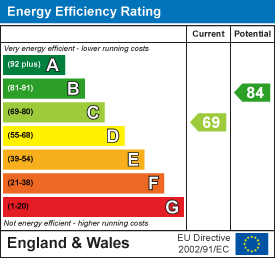 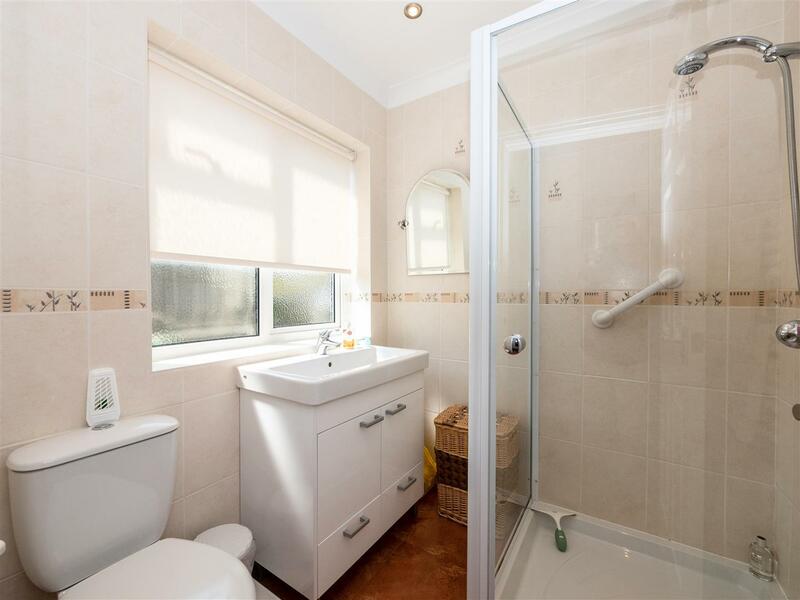 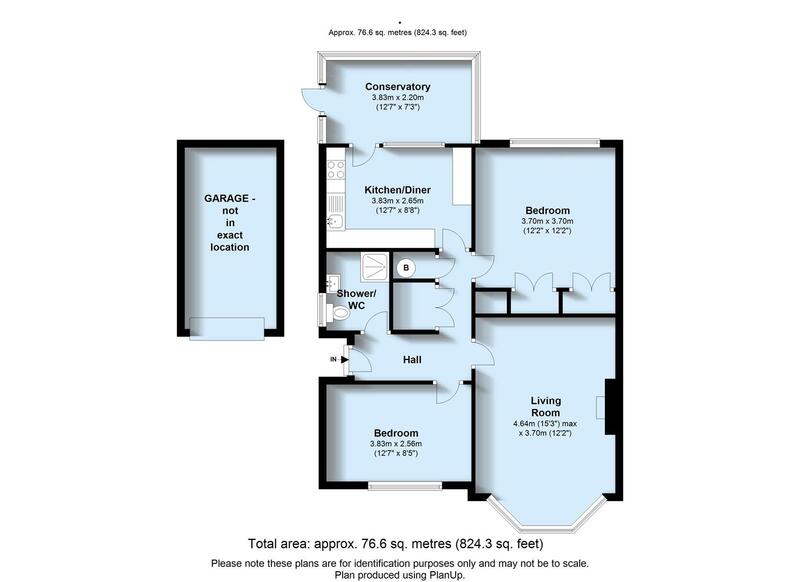 Two bedrooms and shower room/wc. 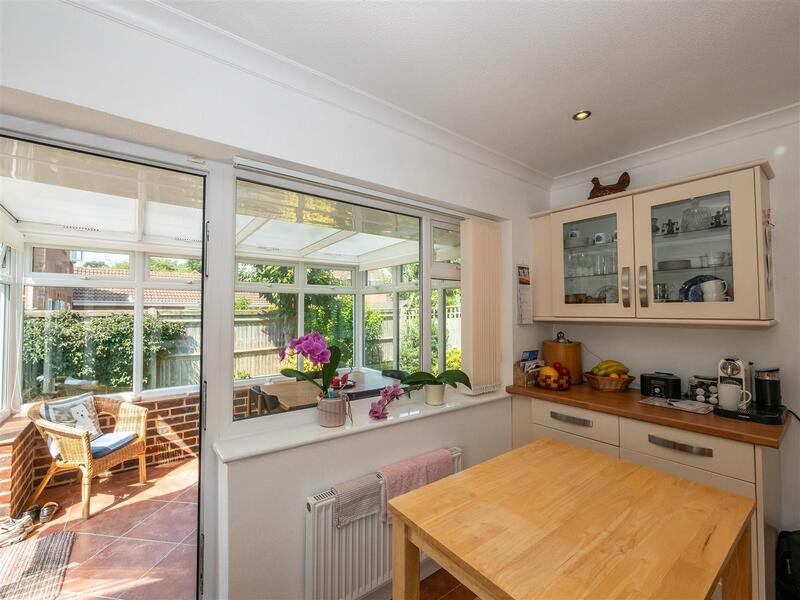 To the front there is off road parking leading to the garage, whilst the rear is the favoured south westerly aspect being mainly laid to lawn with further patio seating area. 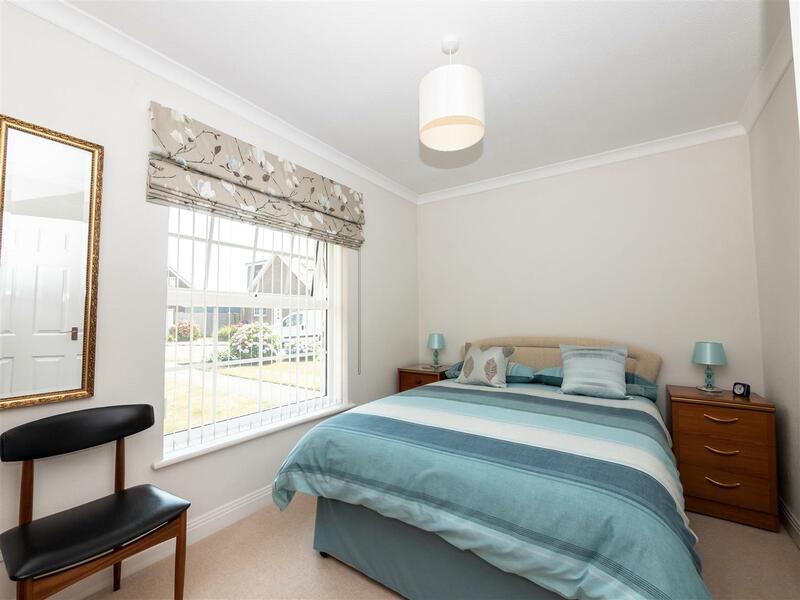 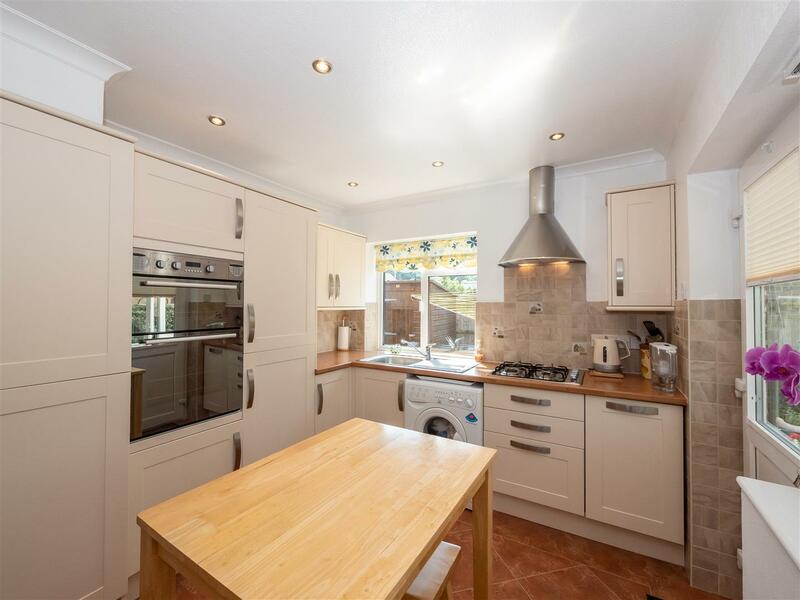 Situated just off the Alfriston Road which benefits from a parade of local shops and bus services. 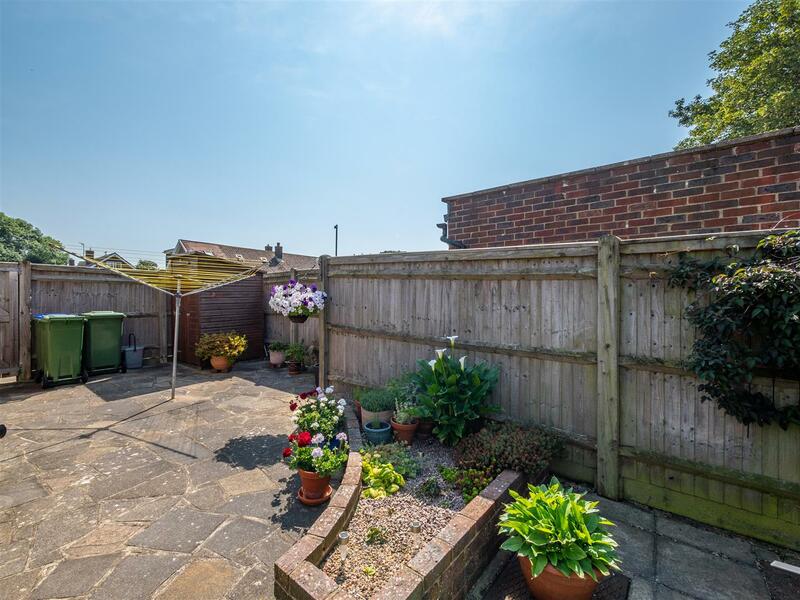 Seaford town centre with its wide range of shopping facilities, railway station and seafront promenade lies within approximately one and a half miles.